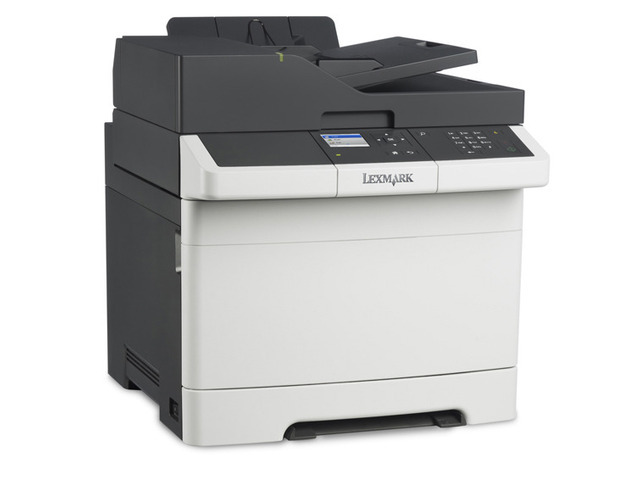 The network-ready Lexmark CX310n MFP with two-sided printing provides print, copy and scan functions, has a print speed as fast as 23 ppm and includes a 6-cm (2.4-inch) colour display. 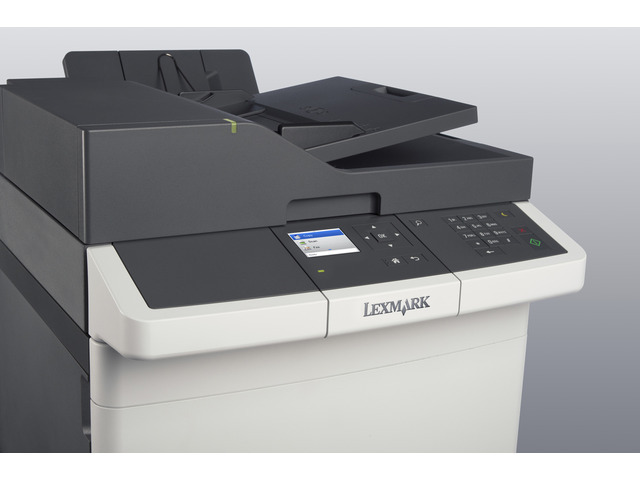 Quickly print and copy up to 23 pages per minute in black and colour, plus produce a one-page colour document in as little as 12.5 seconds. Produce professional colour in-house, on demand. 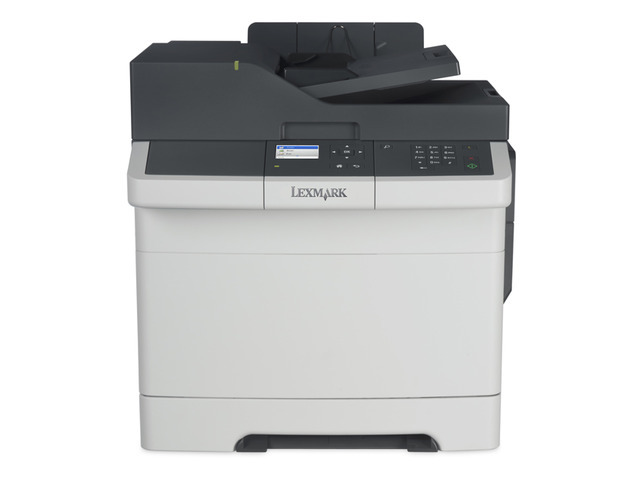 With 512 MB of upgradable memory and a fast dual-core processor, you’ll have speed as well as power and convenience.